OP: Wise Entertainment Pte. Ltd.
Funkie Monkies Productions Pte. Ltd.
Warner/Chappell Music Singapore Pte. 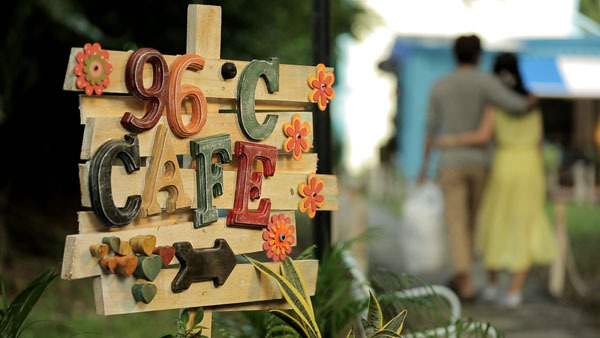 Ltd.
Do you have this song 愛是疑問 of this 96C cafe lyrics?